Every city has an immense diversity of culture throughout, from art exhibitions from up-and-coming talent to portrait galleries featuring some of the most memorable names in history. 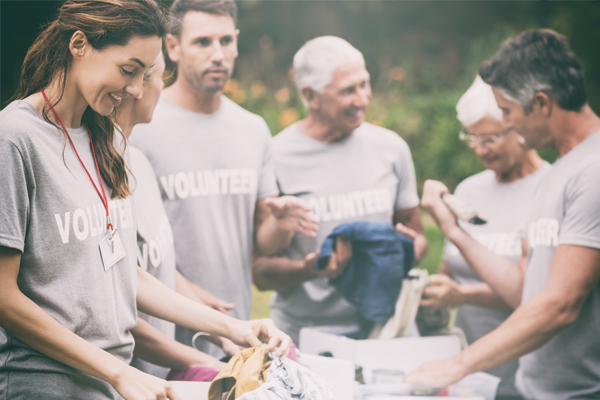 Whether you are targeting those who have a long-standing interest in cultural happenings or you are trying to attract new generations to access the arts, it is important to promote your event, exhibition or display in order to ensure success. To do that, you must promote and spread the word! 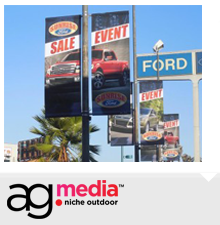 Outdoor media is the ideal way to reach a wide audience and increase the exposure of your marketing campaign, and AGMedia is the expert to help you achieve this. 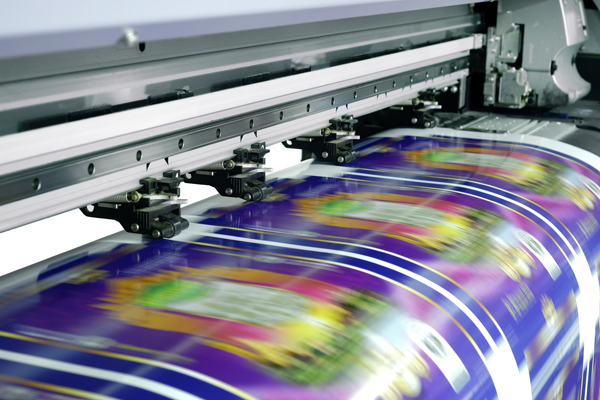 Outdoor media is a great way to let more people know that you are hosting an art exhibition or a cultural exhibition. Your goal as an organizer is to increase attendance, therefore making sure as many people as possible see your message is important. AGMedia brings you a range of outdoor media ideas that can be used to share the news. 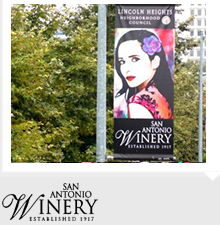 City Light Pole Banners are the ideal advertising media to share these events to a wider audience. 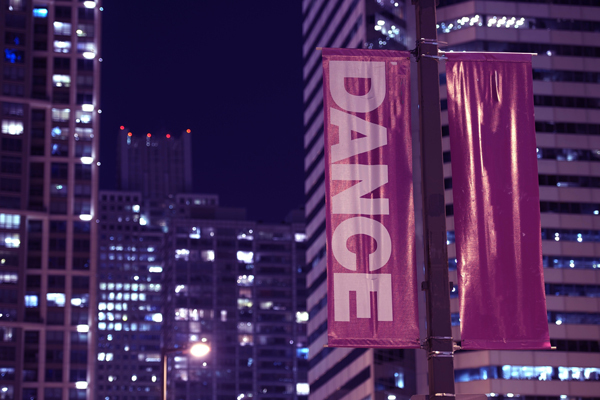 Lining the busiest streets in your city, they can be seen by hundreds of thousands of eyes, every single day. 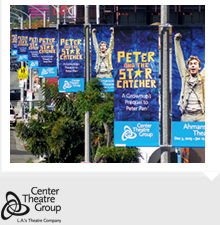 These prominent banners can be placed up high where they are sure to attract the attention of almost everyone, and repeated in multiples in order to strongly reinforce the message. 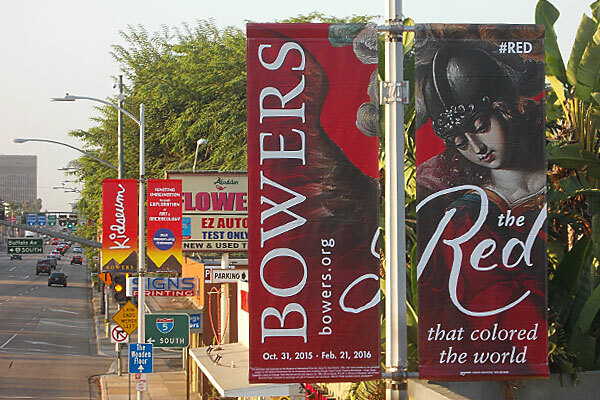 At AGMedia, the specialists in outdoor advertising can help create your design and print your city light pole banners, install them, and even help sort out permits and installation information. The perfect way to get more people interested in cultural events! 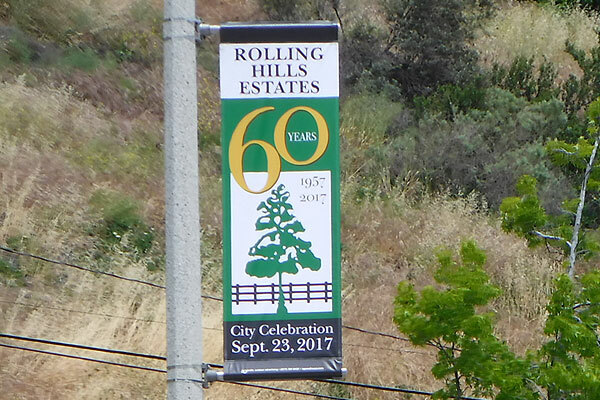 Find out what City Light Pole Banners can do for you today.